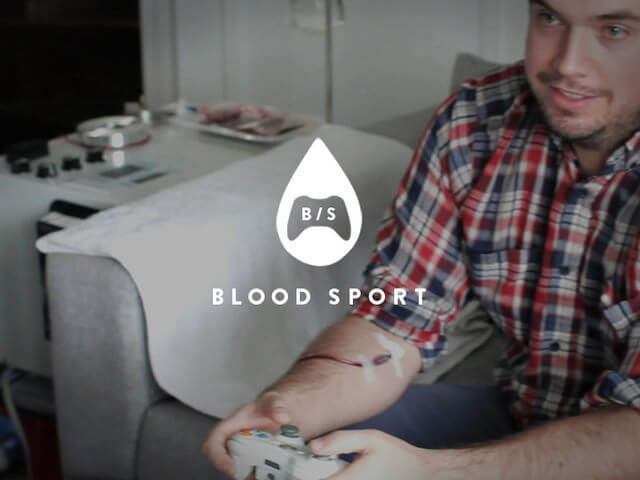 Kickstarter recently suspended yesterday (Monday) the project “Blood Sport” where people could lose blood as they bleed in a video game. The project launched less than a week ago with a goal of $250,000, they only collected $3,390 before the entire project was suspended. The main goal of this project was for people to donate blood to hospitals and blood banks while playing a video game. In our opinion, this is quite a good way for people to donate blood, but they should remember that there are some videogames where your character would definitely bleed to death, and that if someone forgets to change the settings of how much blood will be taken from you, you’ll be dead in just minutes, also, not all people can actually donate blood, people who are donating blood are subject to take a test before donating their blood in hospitals/blood banks.